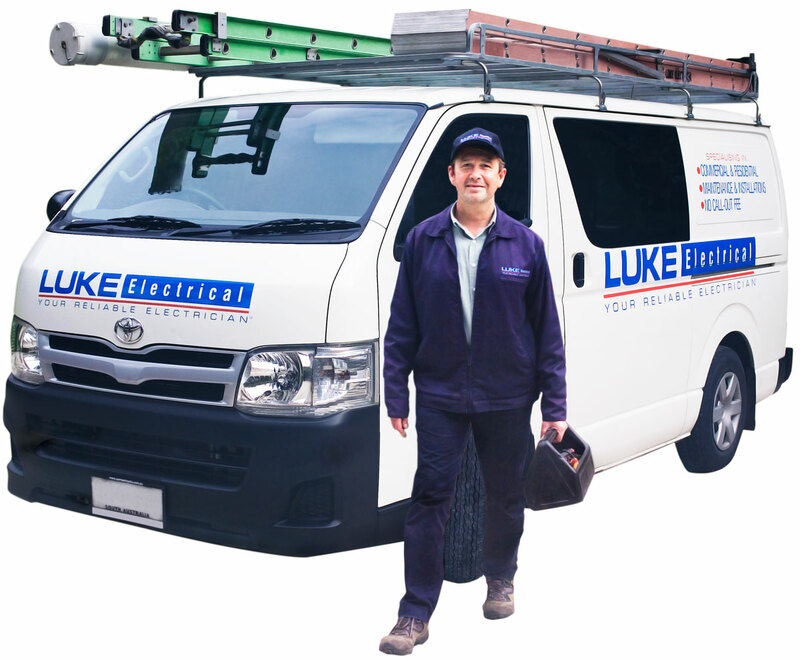 If you are looking for an electrician in Camden Park, then you should consider giving Luke Electrical a call. 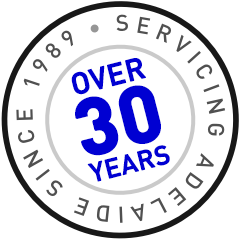 Luke Electrical has been servicing the Camden Park area and all surrounding suburbs for over 30 years. With our expert local knowledge, our electricians can find any electrical issues quickly and provide an economical and professional repair. We are also experts at installing and repairing electrical appliances such as oven repairs, ceiling fans, security lights and much more. Camden Park (Post code 5038) is located to the South West of the Adelaide CBD, with surrounding suburbs being Novar Gardens, Plympton, Glengowrie and Morphettville. Situated along Anzac Highway to the East of Morphett Road, we can service all of these surrounding suburbs as we have done for many years. All of our electricians are fully qualified and insured, and have all had police clearances, to ensure that you have complete peace of mind when we come to your house or business. For all of your electrical needs, give Luke Electrical a call.